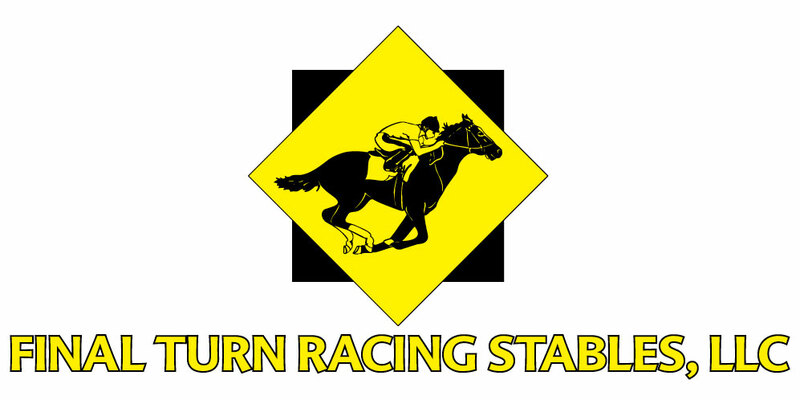 Live Fundraising Event: Please consider naming us as the benefactor for your next club or corporate fundraising activity. Over the years we have had groups hold concerts, golf outings, dances, block parties, Rock the Socks-athons and more! Get creative and make some fun happen while raising funds to benefit our families. Virtual Fundraising Event Or why not use your amazing social media skills to fundraise for RMHCNJ online using CrowdRise. Go to our Page at https://www.crowdrise.com/RMHCNJ and create your own excitement by designing a fundraiser, then 'e-invite' your friends and family to support the organization that you care passionately about... RMHCNJ! 1. Shop our Amazon Wish List! You can purchase wish list items through our online Amazon Wish List for an easy way to ensure we receive exactly what we need. If purchasing from our Amazon Wish List, please be sure to include your contact information so we can acknowledge your donation. AmazonSmile is a simple and automatic way for you to support Ronald McDonald of Central & Northern New Jersey every time you shop, at no cost to you. 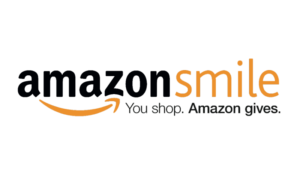 When you shop at smile.amazon.com, you’ll find the exact same low prices, vast selection and convenient shopping experience as Amazon.com, with the added bonus that Amazon will donate a donates 0.5% of the price of your eligible AmazonSmile purchases to RMHCNJ.